Kerry Walton with Dave Perry-Miller Real Estate has listed 3314 Hawthorne Avenue for $435,000. Open House, Sunday, April 7 from 2 p.m. to 4 p.m.
Feast your eyes on the former private residence of presidential portrait painter, Alexander B. Clayton. 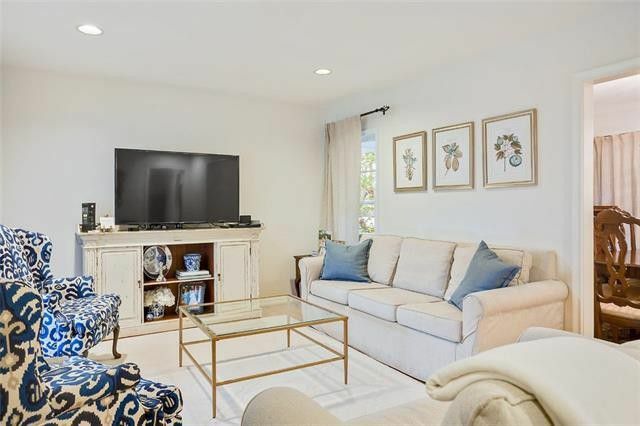 This refined Park Place townhome is now on the market and listed by Kerry Walton with Dave Perry-Miller Real Estate for $435,000. 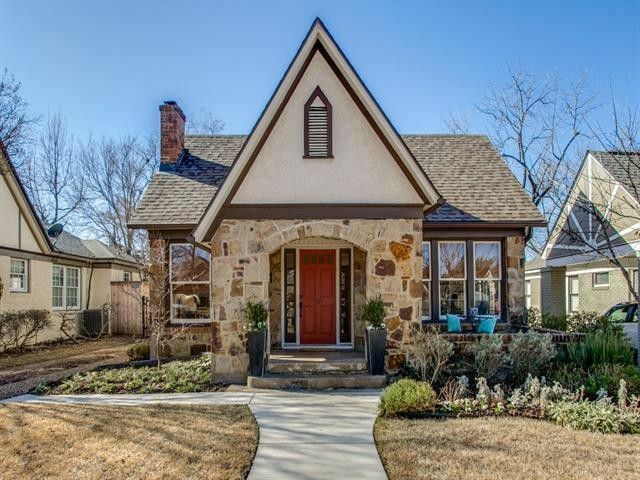 And there is more than one reason to fall head over heels for this Perry Heights gem. It’s our Friday Four Hundred, folks, and we’ve found a beauty! 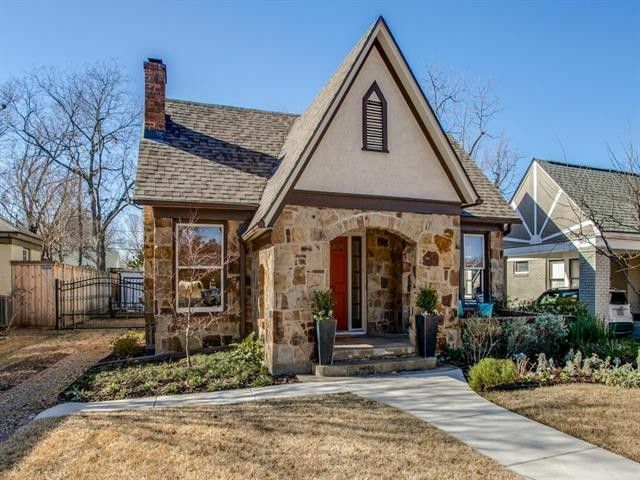 Few homes in East Dallas offer all this for the price. This week, we are dishing the dirt on 4307 Cabell Drive. 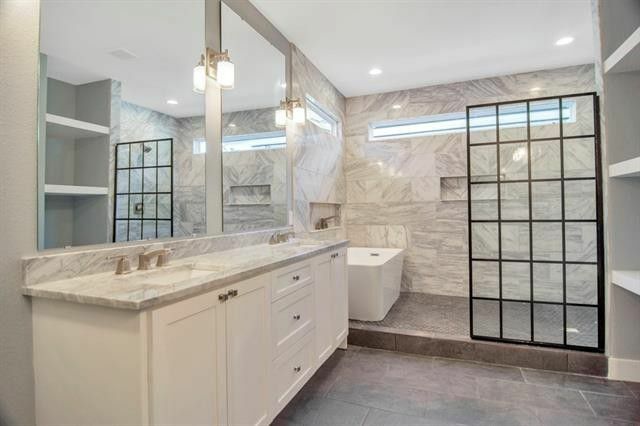 The two-bedroom, two-full-bathroom condo was built in 2001, but has all the amenities of new construction, plus a gracious open floor plan to boot. Tamra Torres of the Shelly Seltzer Group at Ebby Halliday has listed 10421 Solta Drive for $425,000. 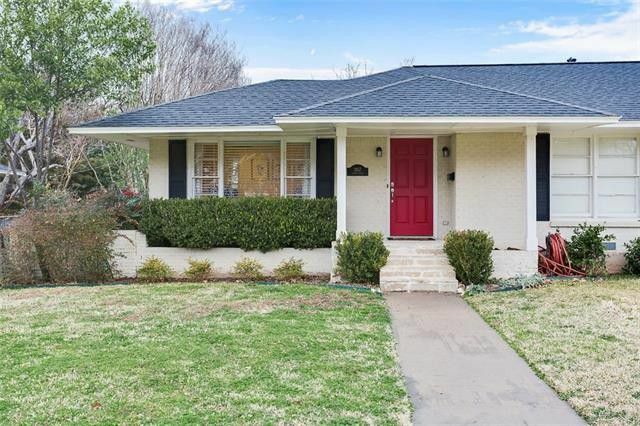 Attention Old Lake Highlands house hunters! Let your search for the perfect retro remodel be no more. We’ve locked onto a stylish 1950s gem that’s turning heads, and you’ll want to take a look! 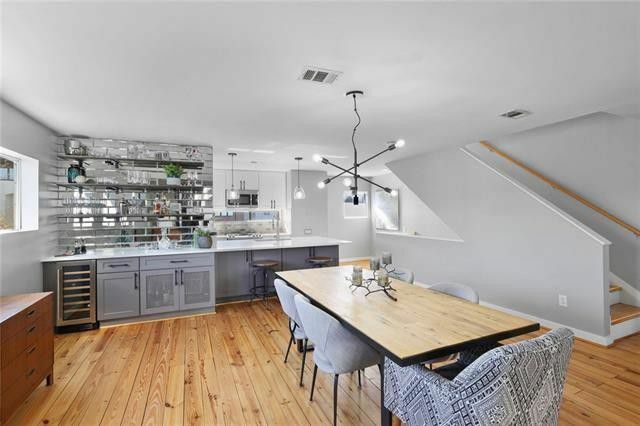 The three-bedroom, two-full-bathroom home is light, and bright, and sized just right with 1,602 square feet of newly refurbished interior space. 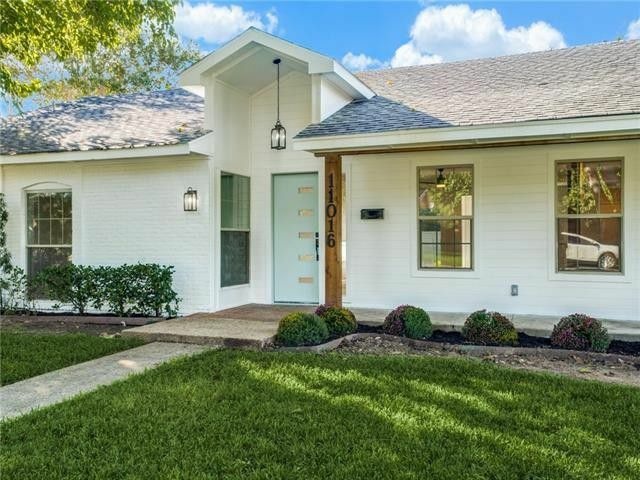 And it’s one of the area’s longstanding husband-and-wife duos – Patrick and Jeanna McIntyre of New Creation Group – that brought this Old Lake Highlands gem back to life! Tamra Torres of the Shelly Seltzer Group at Ebby Halliday is listing the property for $425,000, making it the perfect Friday Four Hundred! 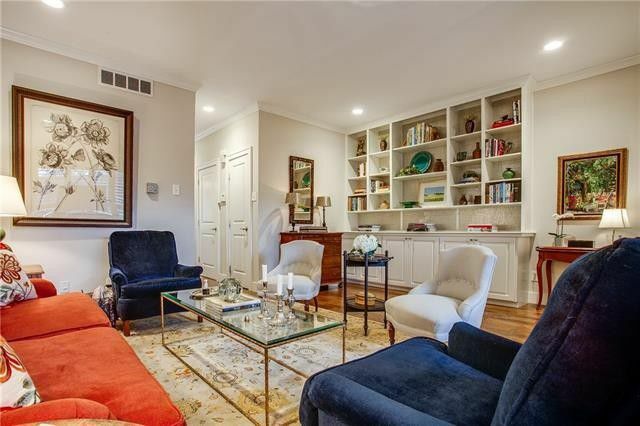 In fact, Torres has successfully sold over 20 properties for the McIntyres and soon will add this Old Lake Highlands beauty to her list! 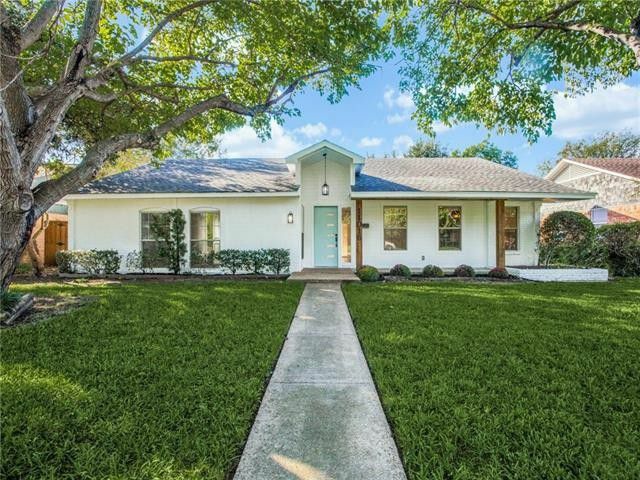 Sam Sawyer with Compass has listed 3957 Gaspar Drive for $479,000. If you’re a young family or first-time home buyer Midway Hollow is the place to be! And today, we put the spotlight on an updated traditional in the neighborhood that’s an absolute must-see. Perfectly nestled on Gaspar Drive, this three-bedroom, two-bathroom charmer affords all the character you’re looking for, but with plenty of contemporary touches for modern day. With an asking price of $479,000, this is a Friday Four Hundred you’ll want to see. From the outside, the ranch-style home has curb appeal for days. A candy-apple-red front door and classic shutters offset neutral brick, met by pops of vibrant green hedges. The result? A cheery, welcoming façade that just feels like home. And Sam is right — the location, price point, and two-car garage are enough to make our ears perk up! 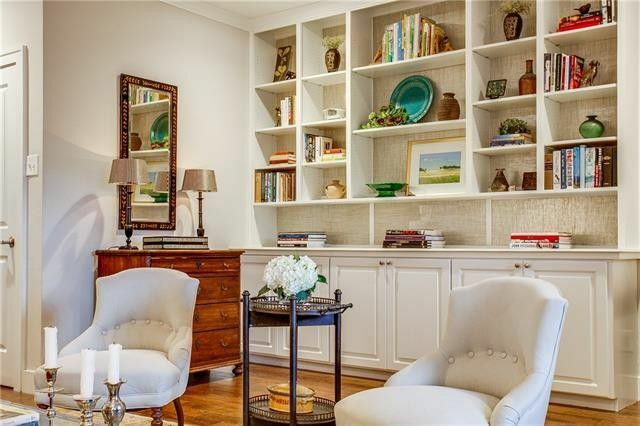 But it’s the light and bright interior of this Midway Hollow gem that really gets us excited. 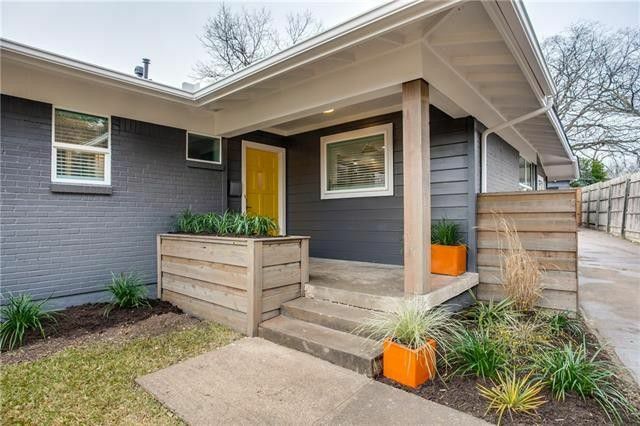 The three-bedroom, two-full-and-one-half-bathroom home in a fantastic Oak Cliff area is turning heads for its meticulous renovation, location, and unbeatable price. It just hit the market for $455,000! Robert Villanueva with City Connections has listed 11016 Fernald Avenue for $469,000. Crush those New Year’s resolutions in this four bedroom, two-full-and-one-half-bathroom charmer mere steps from Lochwood Park! 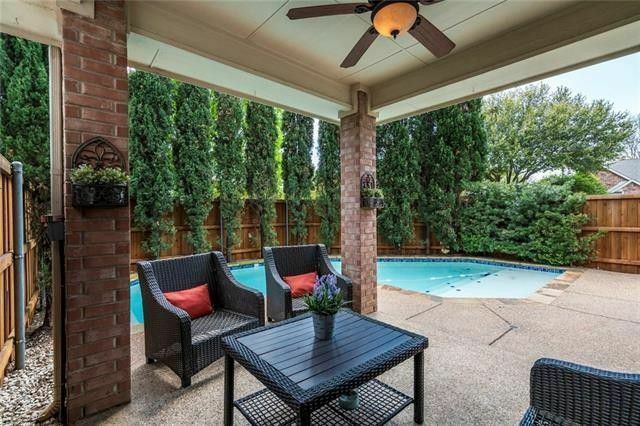 Even better, it’s ideally located near all the wooded trails and heart-thumping recreation of White Rock Lake. And it has a pool, so you can get in those extra laps come spring. 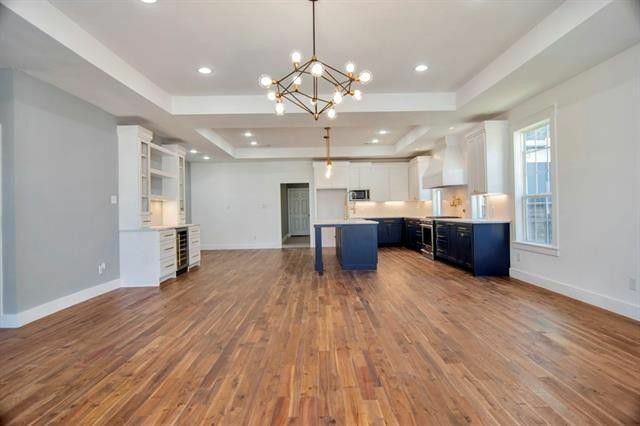 With a price tag well under $500,000 and a handful of designer upgrades, this Lochwood looker is just what the doctor ordered. Amy: With the New Year on the horizon, we are feeling a bit nostalgic. 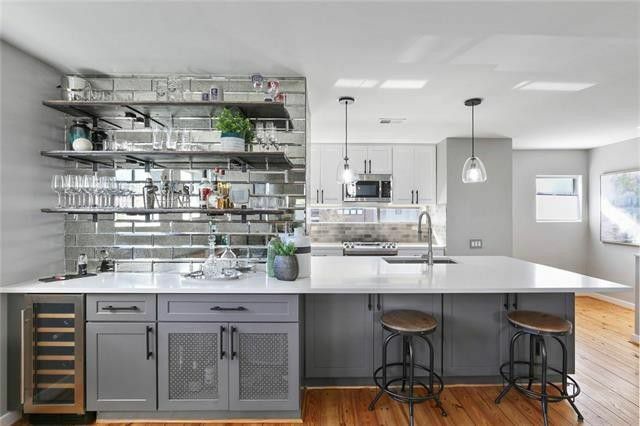 So this week we take a look back at the hot homes that made our Friday Four/Five Hundred sizzle in 2018. If you have a favorite that is not shown here, we would love to hear in the comments. Cheers! A Home So Hot It Went Under Contract In Three Days!